Cataract is the most widely known eye disease in which the natural crystalline lens inside the eye gets cloudy. This blocks the visual pathway that makes you lose your vision. Motiyabindoo mostly occurs in elderly patients; however, it can happen to children as well. If left untreated, it can lead to blindness. Luckily, this blindness causing eye disease is reversible. When hazy vision interferes with routine activities of your life, it is time to consult an eye specialist and undergo Motiyabindu operation. 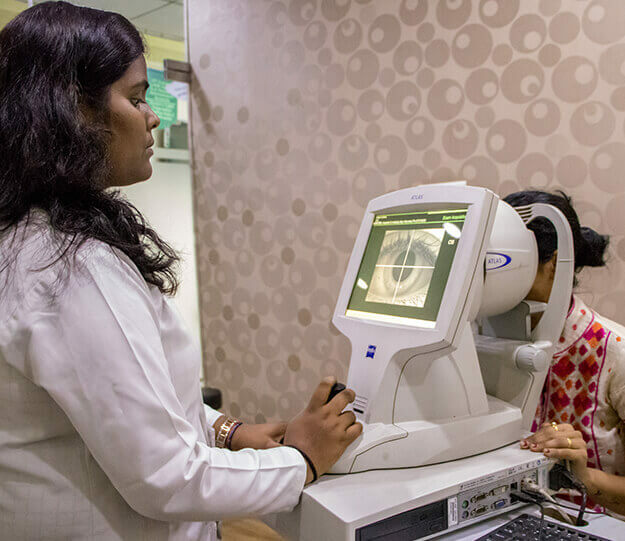 Further, it is essential to understand that delaying cataract surgery makes the patient prone to other complications in the eye like high eye pressure, optic disc damage, glaucoma, etc. 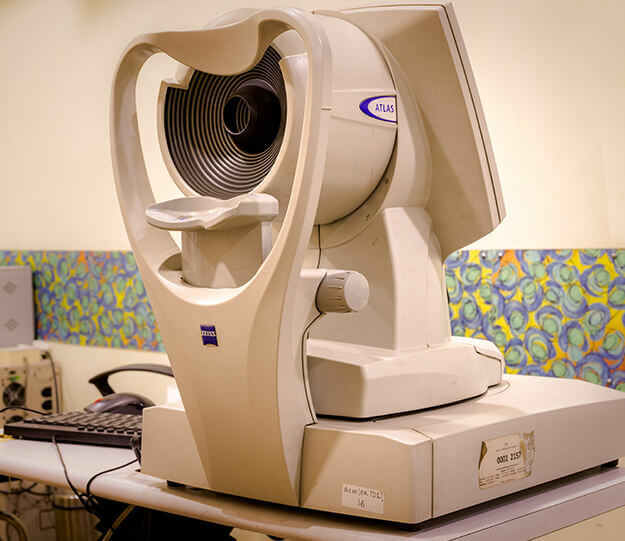 At the right stage your eye doctor will advise and perform Cataract surgery. The entire process and the cataract surgery take less than 20-30 minutes. This means no need of night stay at the hospital. 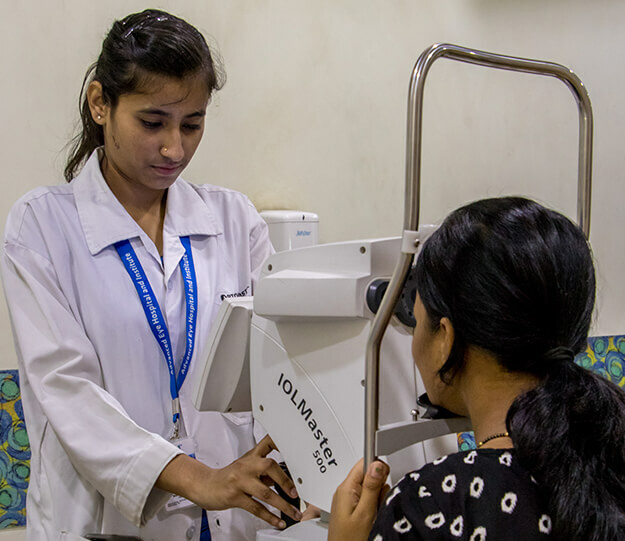 Cataract operation is regularly performed at Centre for Cataract Surgery at Advanced Eye Hospital and Institute at Sanpada, Navi Mumbai. 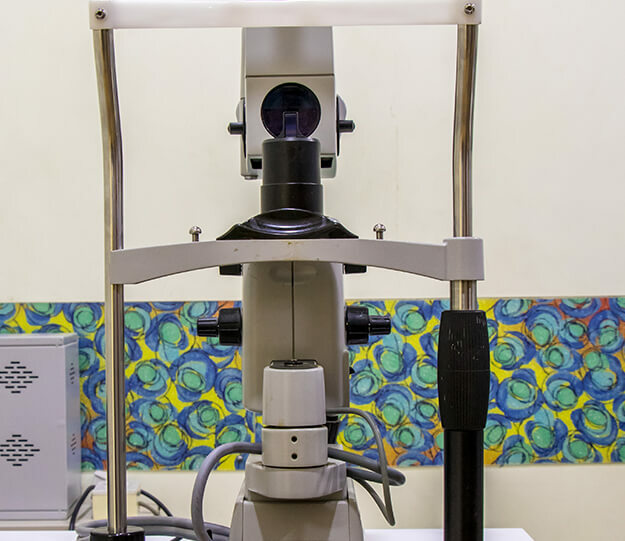 There are many different techniques of cataract surgery varying from small incision cataract surgery (SICS) to phacoemulsification to Micro Incision cataract surgery and femtosecond laser assisted cataract surgery (FLACS). 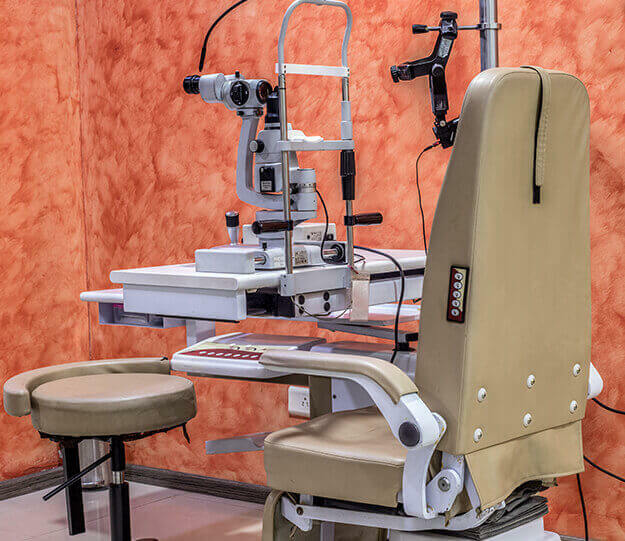 Cataract surgery requires some physical, emotional and mental preparation as well besides financial support. Hence, it is advisable to accompany with a family member or a close friend while consulting for cataract surgery. This can help you make the decision for the right type and right lens for the cataract surgery. Your eye care professional or your physician may recommend stopping certain medications before your surgery. Your eye specialist may advise you not to eat or drink for a few hours prior to your surgery. In order to lower the infection risks, antibiotic eye drops may be prescribed one day prior to your scheduled surgery day. Ensure your companion stays with you at the hospital on the day of the cataract surgery. This can be a mental support for you, they can assist in you some paper work and consent process and will ensure that you are able to go back home without any difficulty or logistics issue. Cataract surgery is a quick (outpatient) procedure, which means that you can go home the same day within an hour. The entire procedure from in to out of the hospital usually takes about two-three hours. Your eye specialist will numb your eyes using a local anesthetic drops. This makes your eyes numb so that you don’t feel the pain during the procedure. In this surgery, the cloudy lens is removed and is replaced with a new intraocular lens (IOLs) in the same capsule of the lens. A very tiny incision is made on the edge of the cornea and a thin probe is inserted inside the eye. 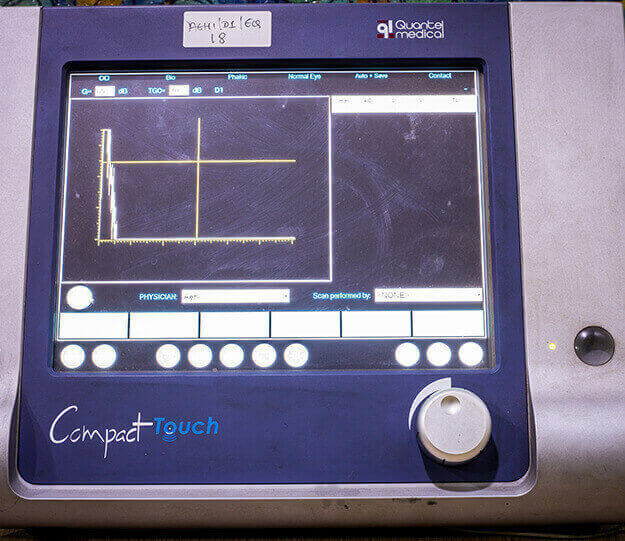 Ultrasound waves are passed through this probe. These waves break up your cataract. The fragments are then suctioned out. Capsule of your lens is left behind to make a provision for the artificial lens placement. In this procedure, a slightly larger cut is made. Surgical tools are inserted through the cut to remove the nucleus of your lens and then remaining cortical matter of the lens is then aspirated. Capsule of the lens is left behind for the artificial lens to fit. This technique may need stitches. After the cataract has been removed, an artificial lens called IOL or intraocular lens is implanted. This lens may be made of silicone, plastic or acrylic. 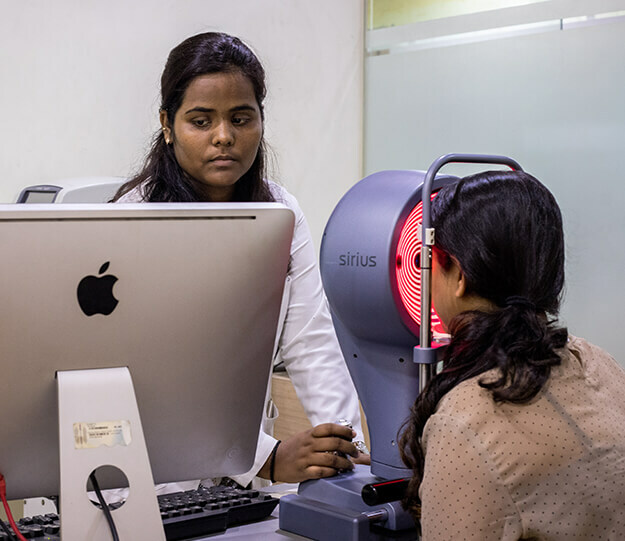 Some IOLs are able to block out UV light and there are others that provide both near and distant vision correction called as Multifocal or Trifocal lens. 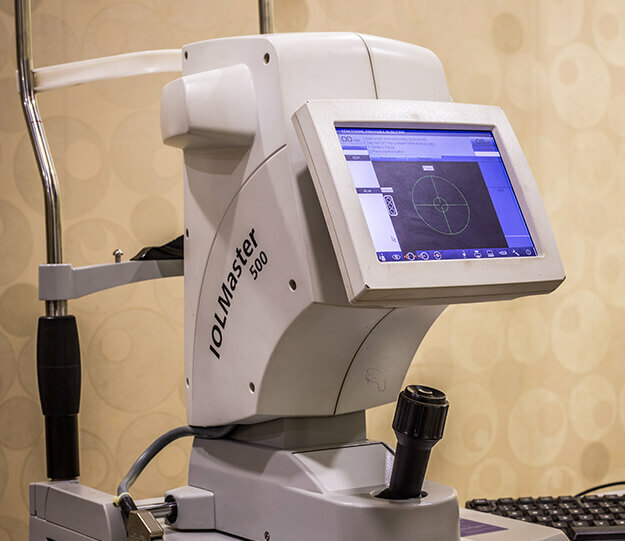 There is a femtosecond laser technology available to assist in cataract surgery. With the help of the laser tiny cut is made and the front capsule of the lens is removed. 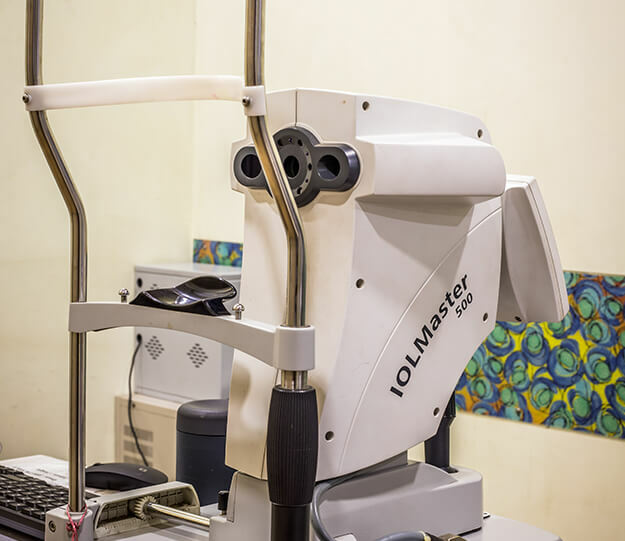 However, with femto laser technology, we still cannot perform the full cataract surgery. It can only help in some initial parts of the surgery and after that we need to use the phacoemulsification machine to remove the actual cloudy lens. Use only the prescribed medications and follow the instructions. Do not use any other drugs, without confirming with the hospital. If you have pain, light sensitivity, watering or redness in the operated eye, report to your eye doctor immediately. Do not miss the follow up session. Avoid touching hands to your eyes. Take bath below the neck every day and shave after 10 days. Place cotton in boiling water for ten minutes. After it cools down, squeeze the cotton and clean the eyelids and the corners of the operated eye with clean hands. Avoid dusty public places for atleast 8 days after discharge. Protect your eyes with goggle for 2 weeks. Be careful when you are around children as they may get close to your eye. Do not lift heavy objects and do not strain to pass the motion. If constipated, consult the doctor. Refrain from reading or watching television for 1-2 days. Avoid sleeping on one side of your bed, especially on the operated eye for 2-3 days. 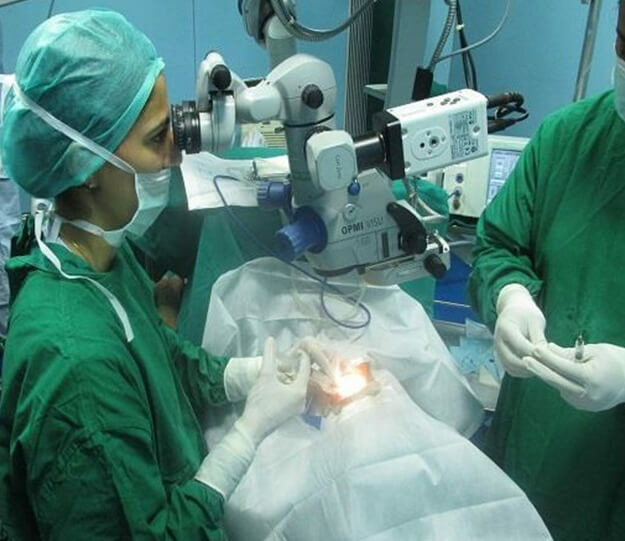 The recovery time for vision improvement is generally a few hours after cataract operation. However, patient is expected to observe some precaution for a few weeks. This is to avoid developing any side effects or complications after the surgery. Although, Cataract surgery is safe with high success rate, it is very much like any other surgery. Hence, it carries its own share of side effects and complications. During the surgery, if the posterior lens capsule breaks and some parts of cloudy lens enters the vitreous body, which is behind the lens. Thus, there might be a need for another surgery. This will require longer time to complete the operation and might increase the usual recovery period. Sometimes, there might be bleeding inside the eye during the cataract operation. Patients, who are comfortable with the idea of wearing spectacles after their cataract operation, can choose monofocal lens. These types of artificial lenses have one focal point as the name suggests i.e. near vision, distant or intermediate vision. However, now with all the latest advancements it is possible to have minimum dependence on glasses after the cataract surgery. Multifocal or trifocal lenses can go a long way in reducing the dependence on the glasses. It is a good idea to discuss the options of these advanced IOL’s with your cataract surgeon and explore your suitability for them. There are some times when you have minor eye power after cataract surgery; you may need to wear eyeglasses. Having given the above information, it is always better to consult with your cataract surgeon to explore the possibilities of risks, complications, new artificial lens for replacement. 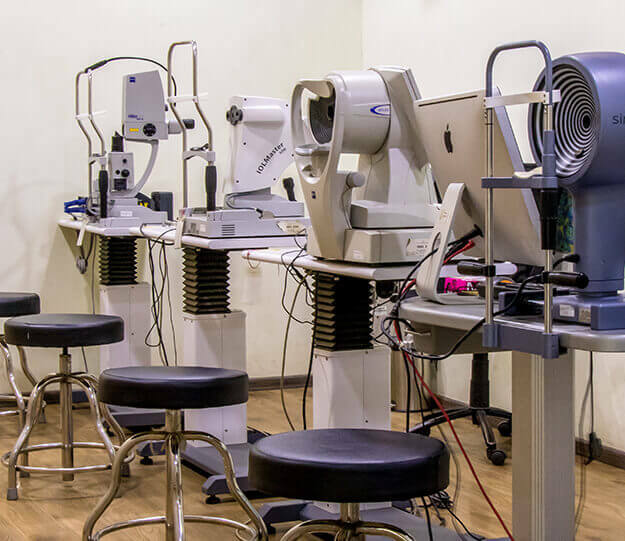 Further, it is also important to be aware that there are also various types of lens, which one can opt for based on the requirement of your profession and the health of your eye. An 80 year old Editor of "Jinbhashit", from Shahpura, Bhopal, with hardened cataracts undergoes successful Cataract Surgery. Everyone polite, helpful and calming. The surgery was painless. The support and care provided by the Dr's as well as support staff has been excellent. I would recommend it to all who require eye care.